This greatly expanded and revised edition continues with beautiful glass from all of Fenton’s decades. 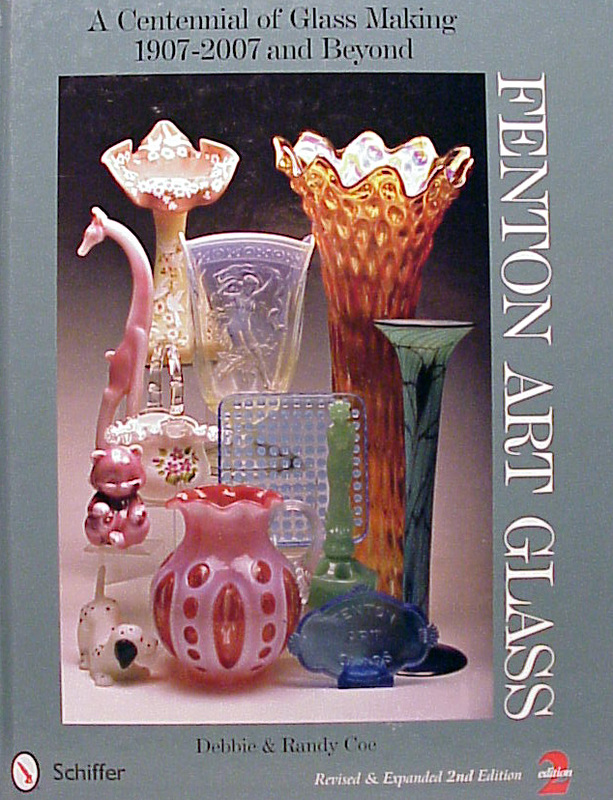 This is the only Fenton book to highlight the diversity of Fenton’s glass making for over 105 years. 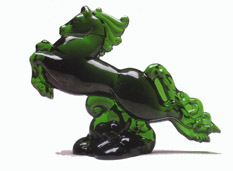 There are now over 4000 pieces of glass with the addition of 1000 pieces in this edition. With over 875 plus color photos, a lasting impression gives you the creativity of Fenton’s artists. There are hundreds of examples featuring: Art Glass, Burmese, Carnival, Chocolate, Favrene, Hobnail, Opalescent, Rosalene, Stretch, along with the many different animals, holiday related items and a whole lot more. We have provided a more human touch to the art of glass making with additional photos of family, employees and artists. This new edition has something for everyone and will delight all collectors of Fenton, whether they want old or new glass. The book is divided into the twelve decades to show off the very different types of glass as they were made through the years. A brief history is given along with information on the Fenton family, decorators and glass workers. Detailed captions include pattern number, pattern name, size, color, dates made and up to date values. 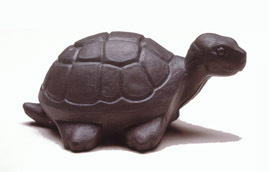 Also provided are a detailed collector list, bibliography and index. As we were trying to finish with the updates for this new edition, Fenton made the announcement in July 2011, that they were ceasing glass making. Since then many changes have occurred at the factory. We have included a new chapter to highlight the last items that were made along with the special events that occurred at Fenton. We believe the heart and soul of Fenton’s glass making can be credited to the family members and all of their employees. With this second edition, we celebrate Fenton’s Centennial and Beyond of glass making.